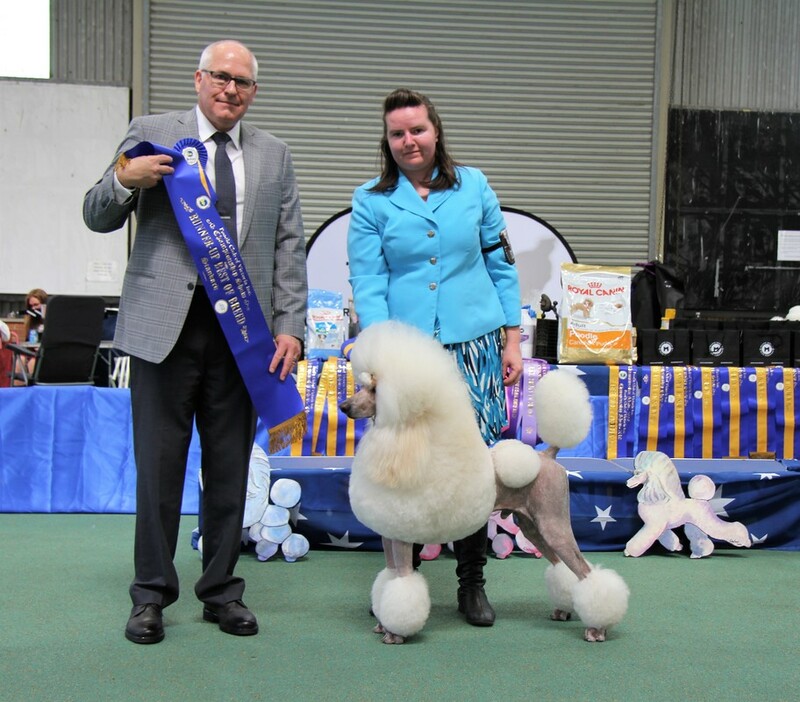 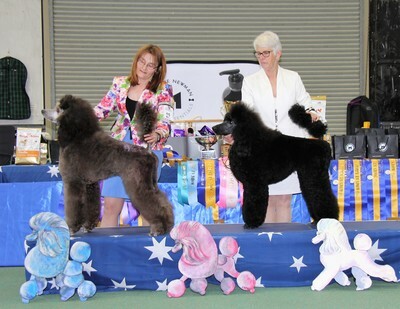 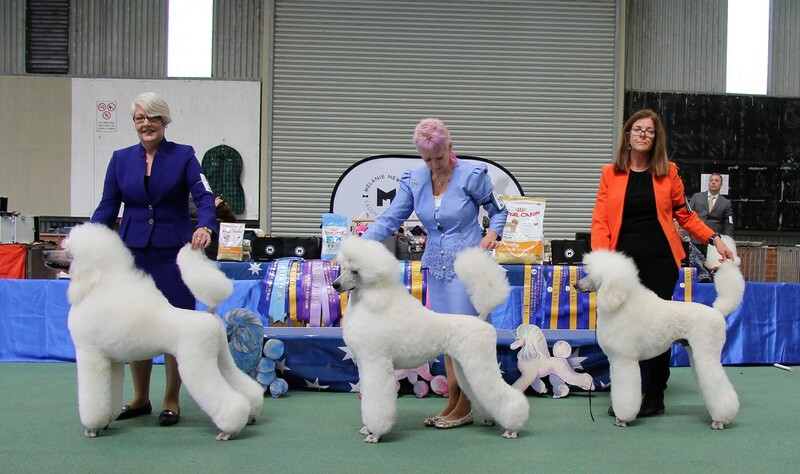 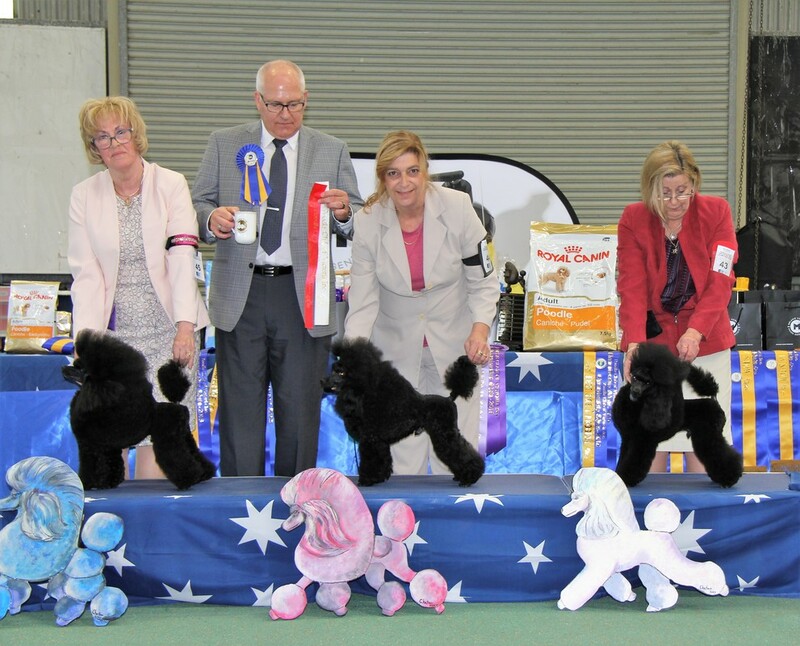 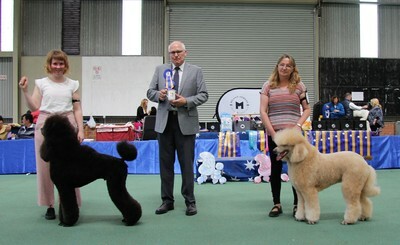 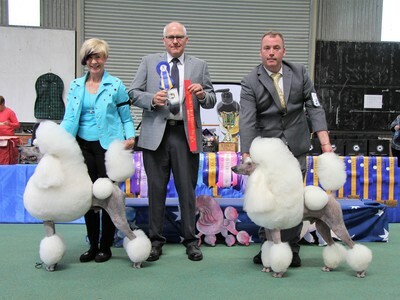 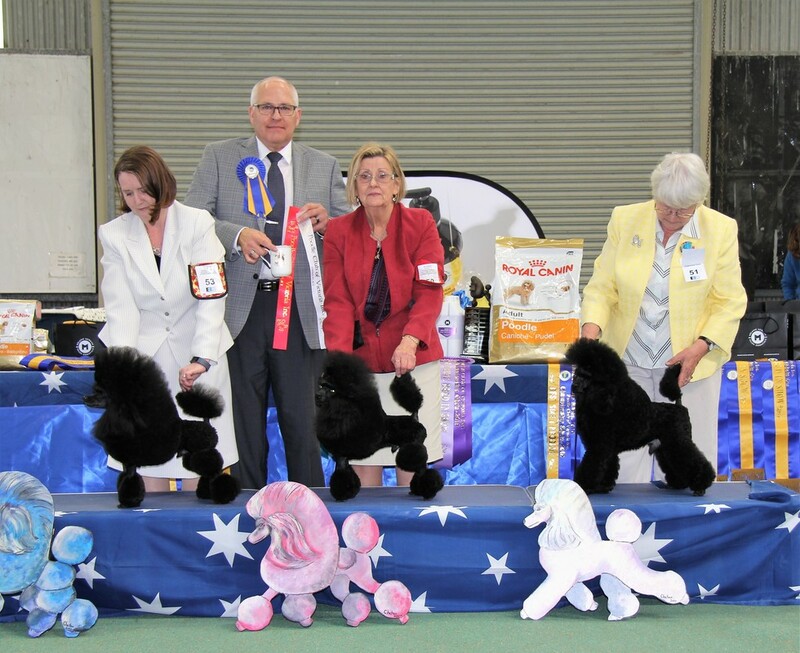 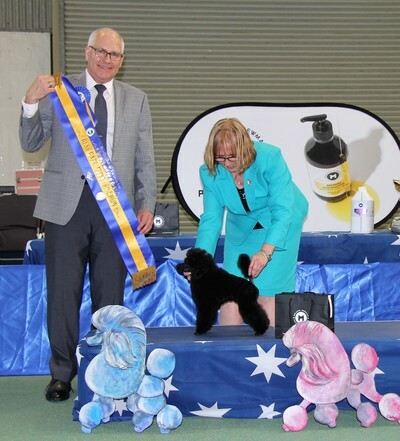 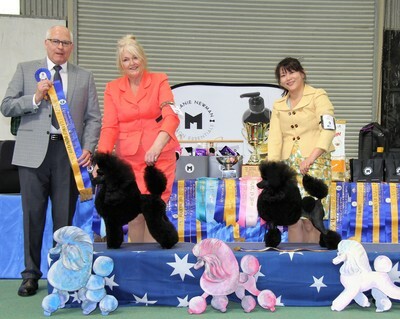 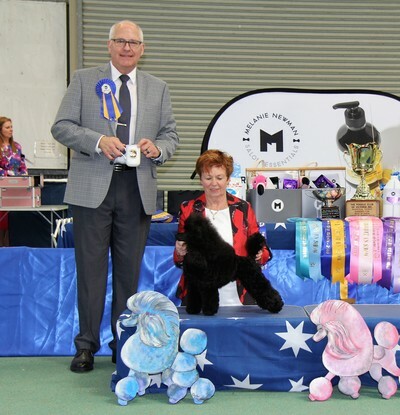 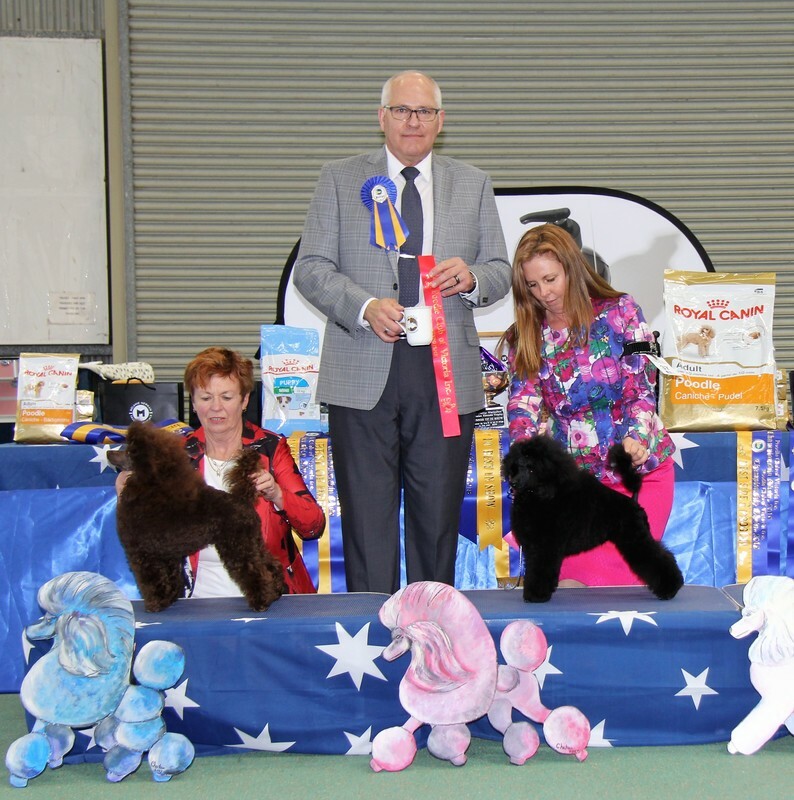 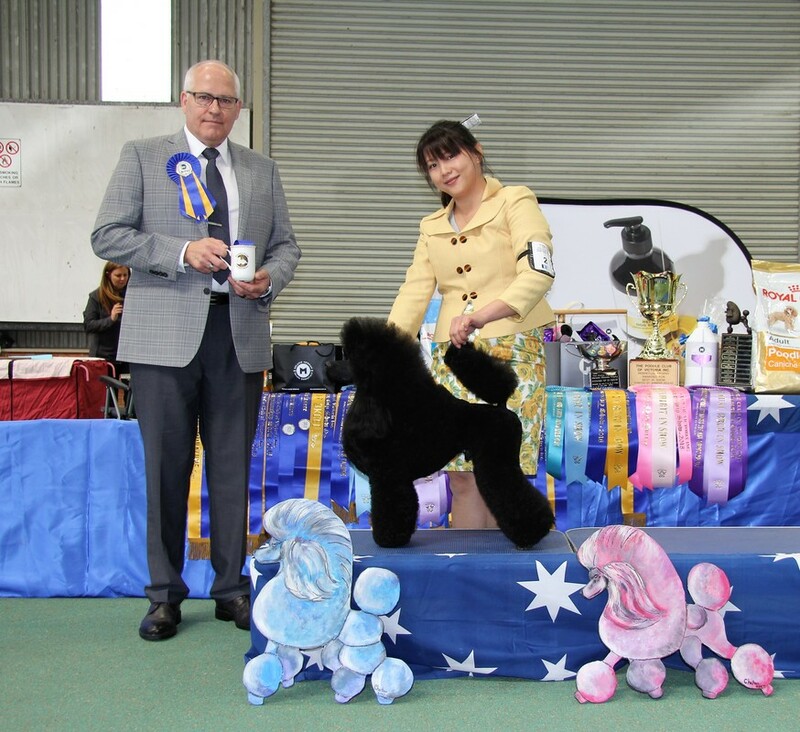 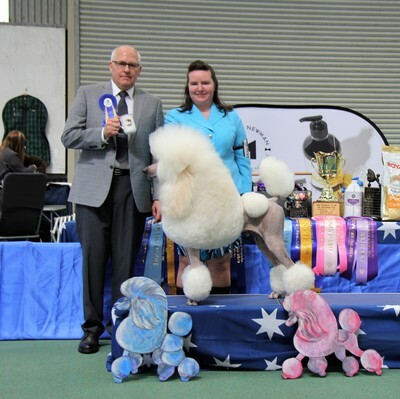 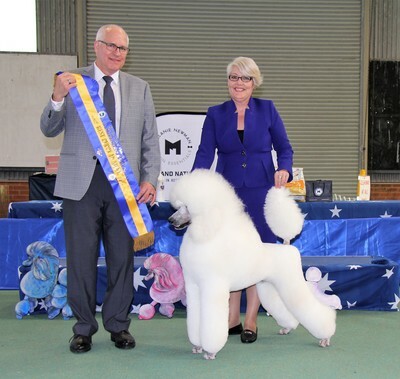 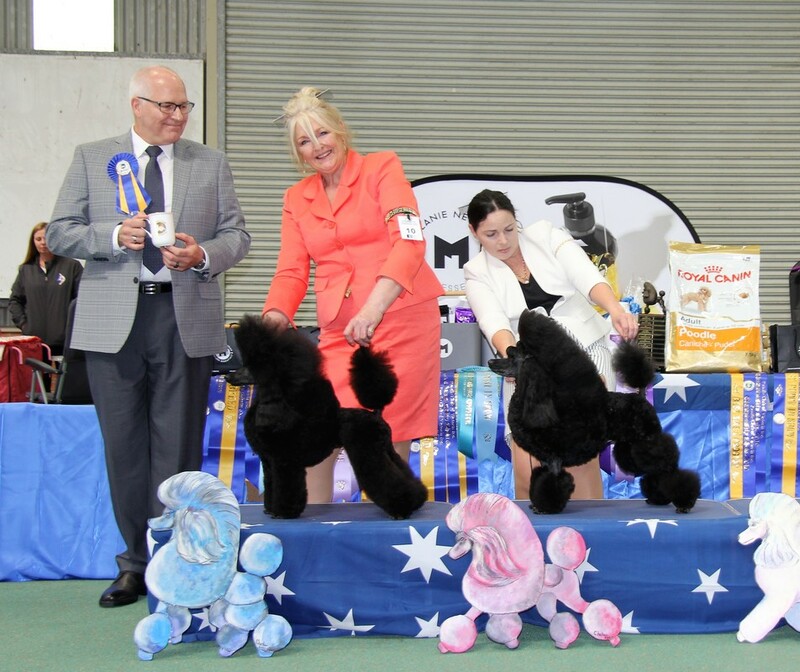 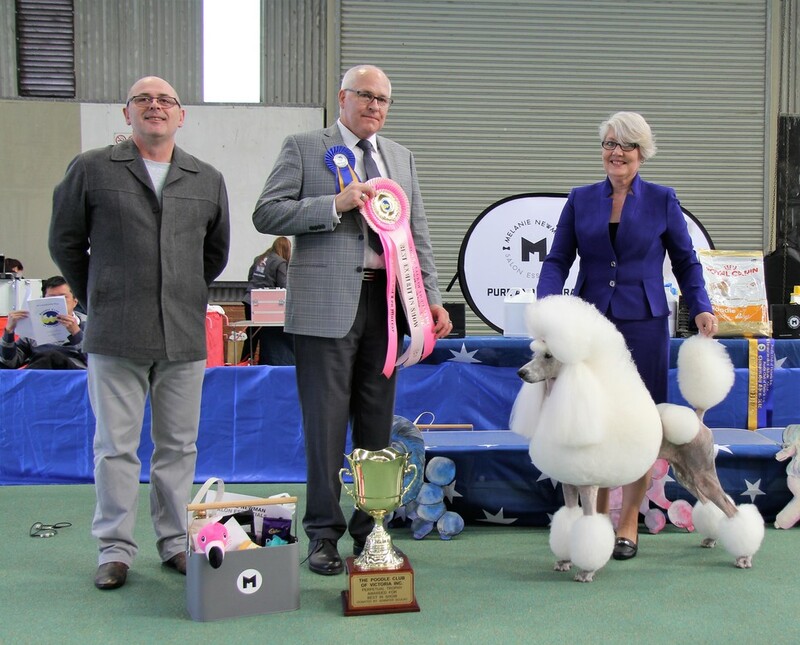 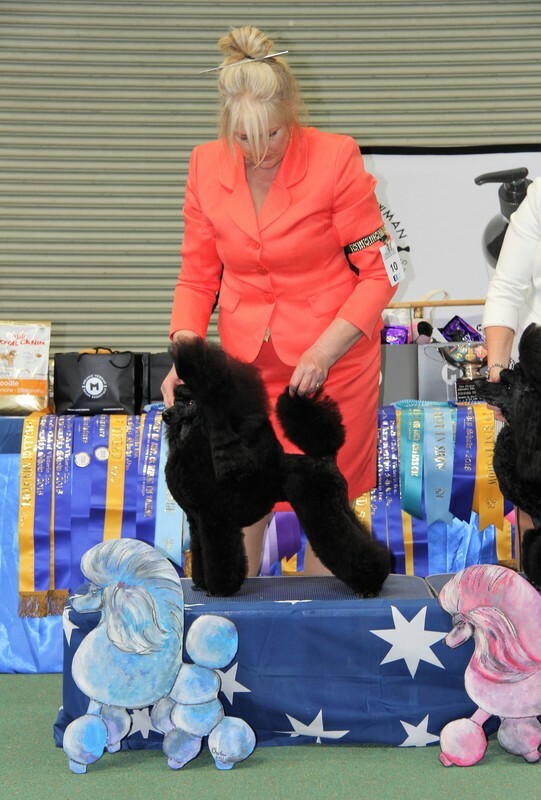 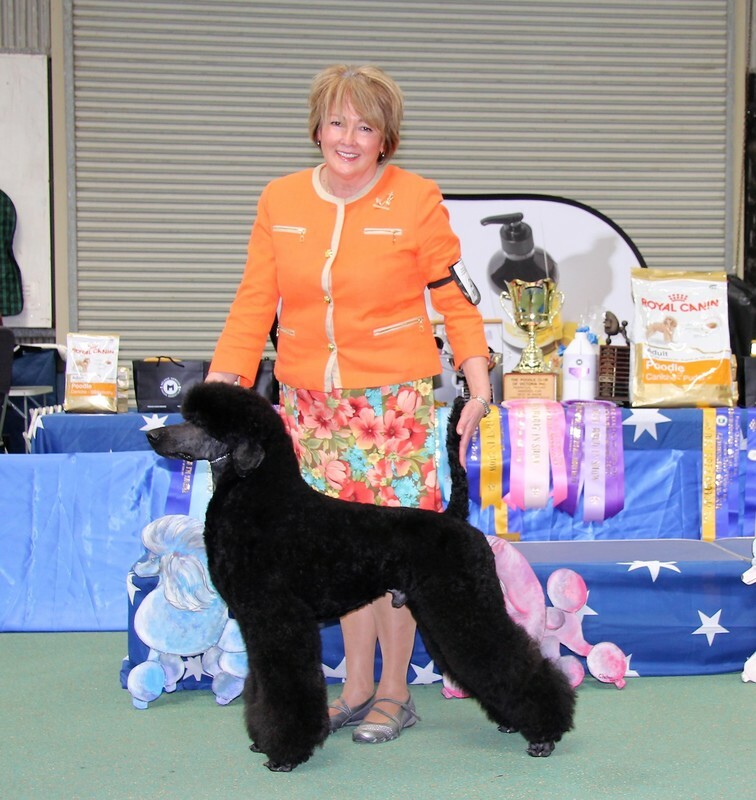 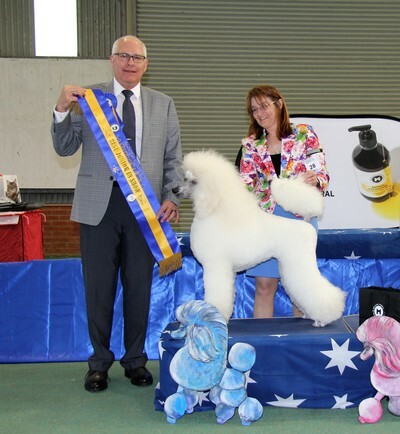 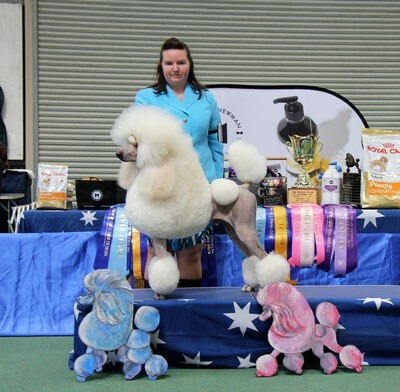 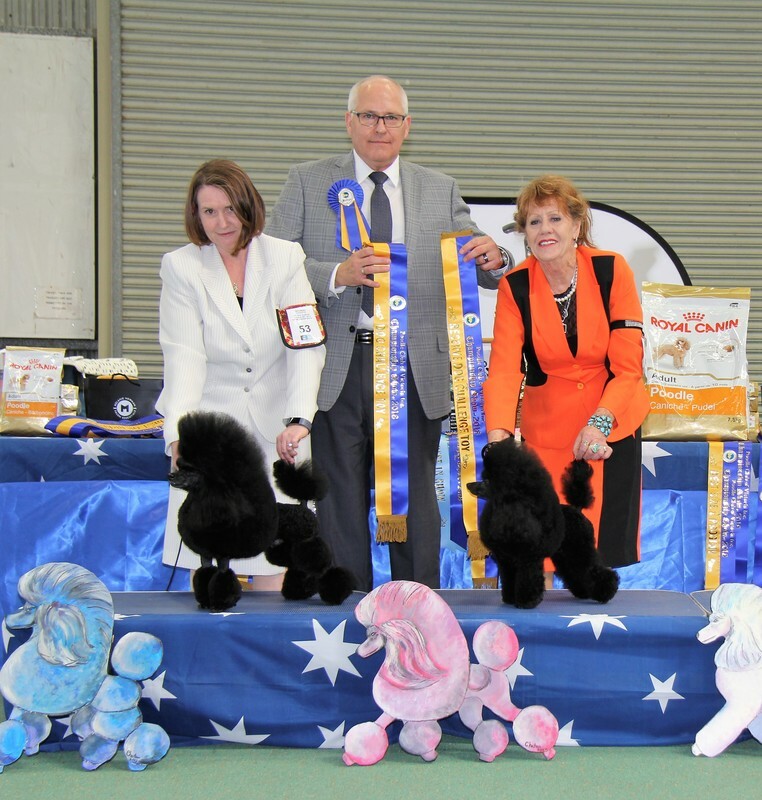 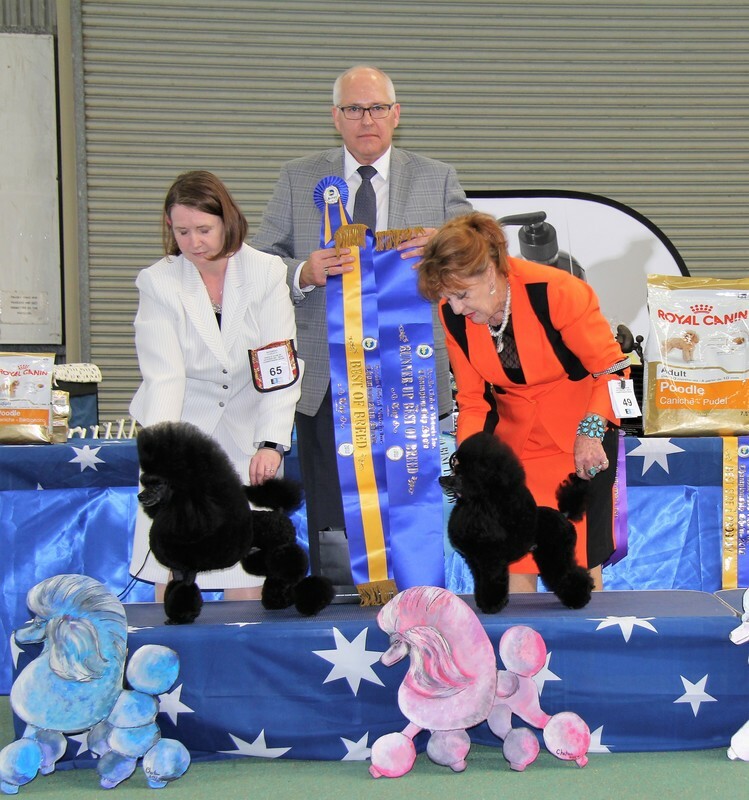 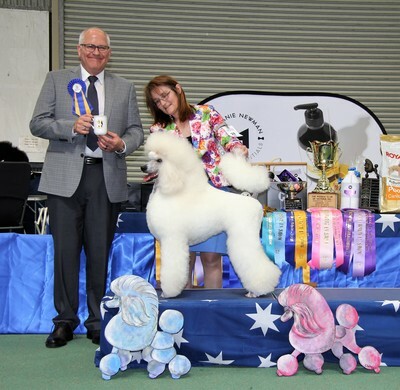 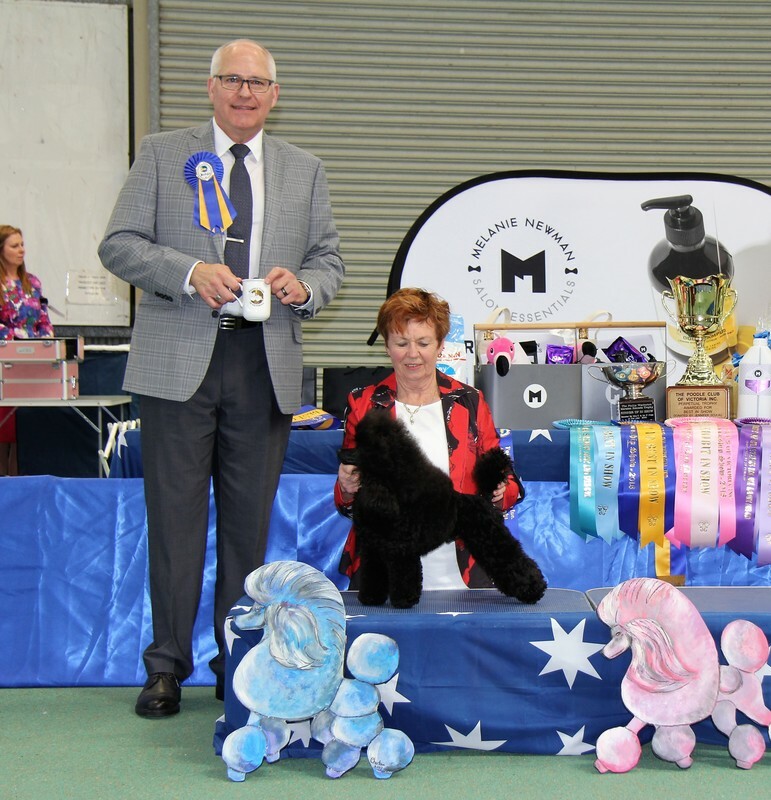 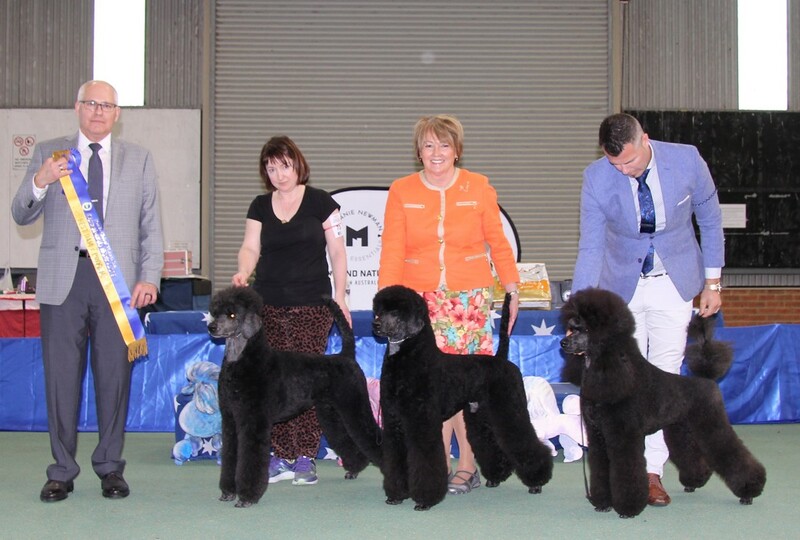 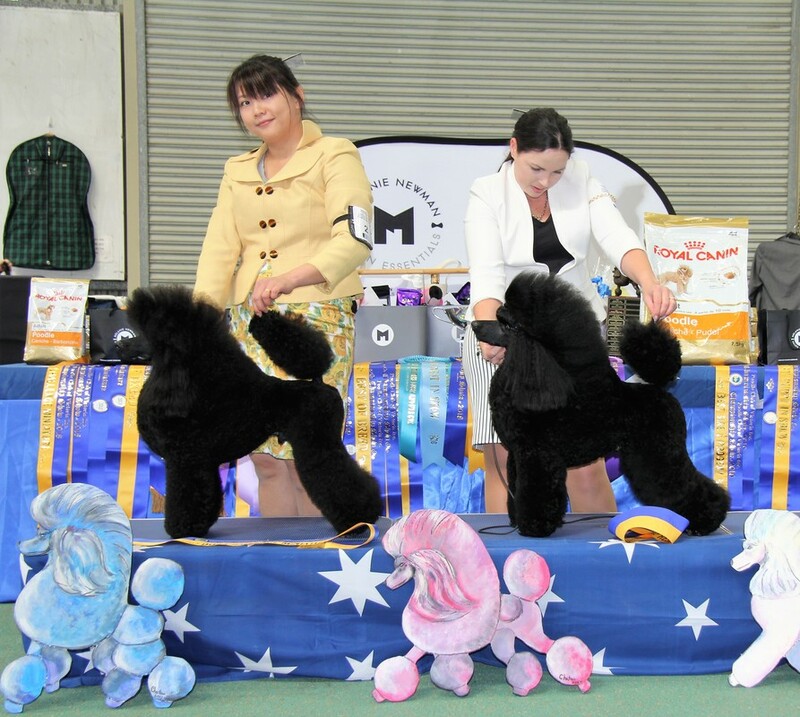 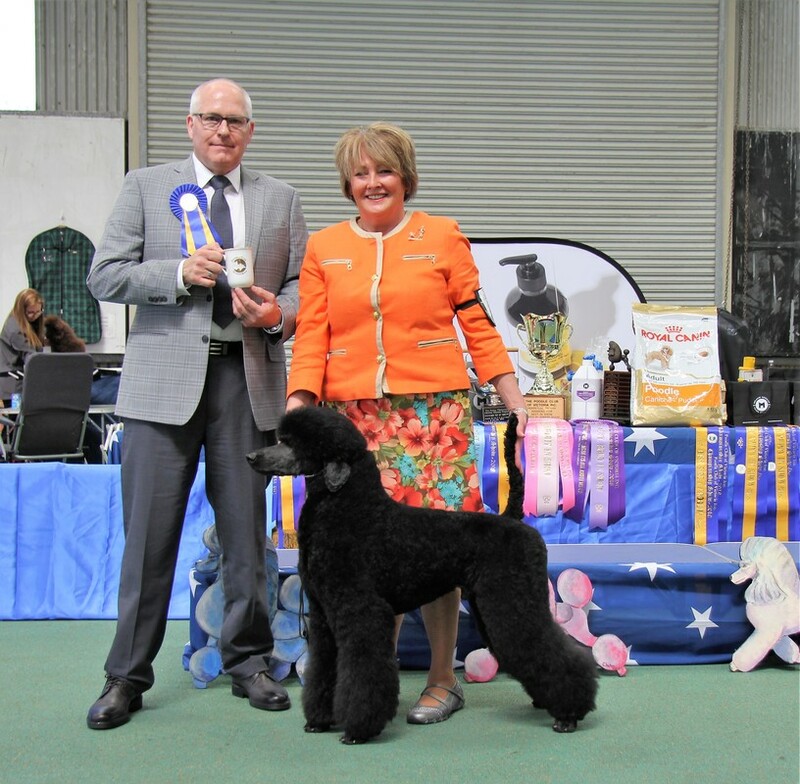 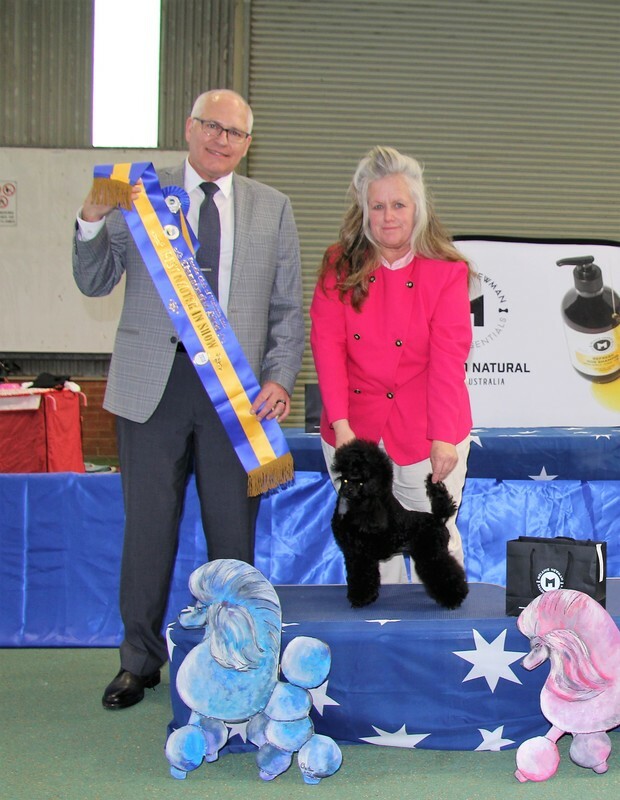 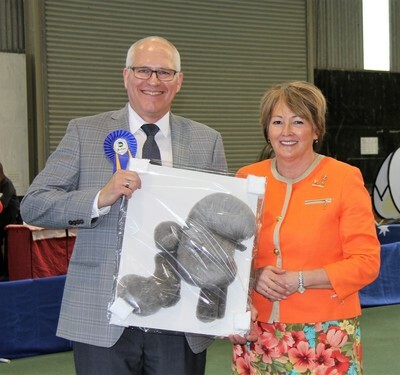 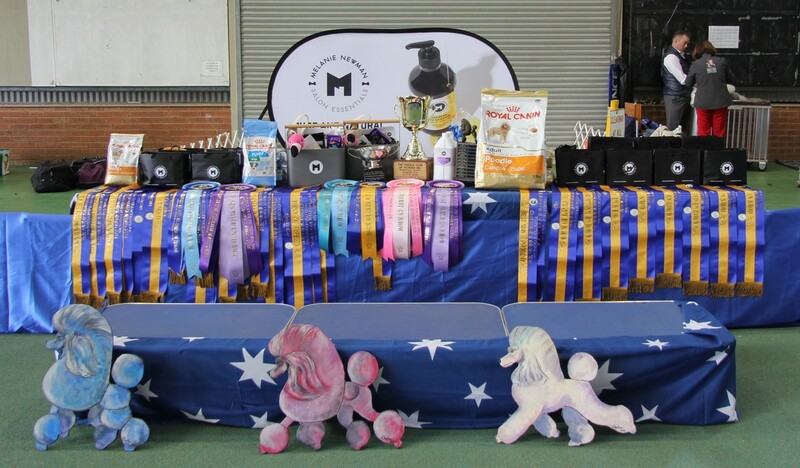 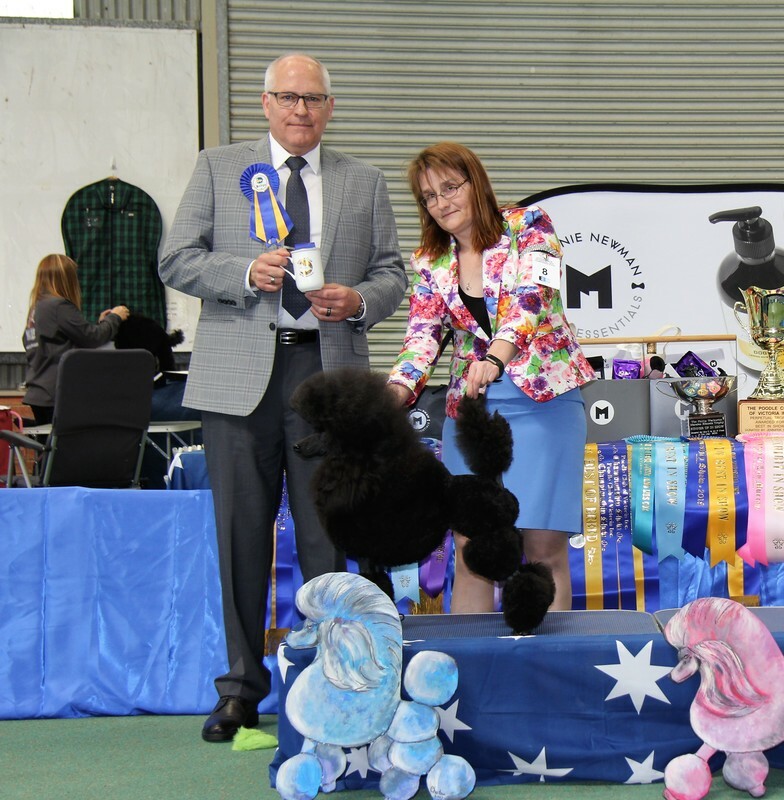 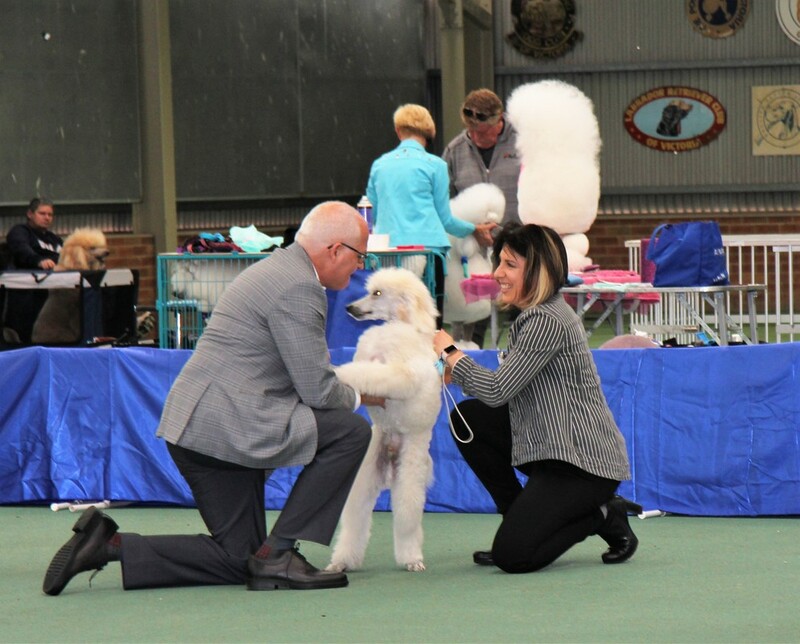 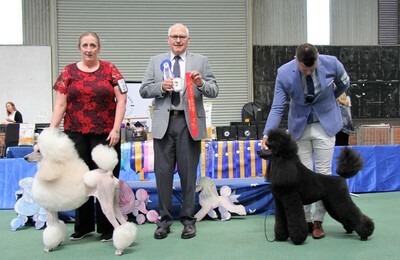 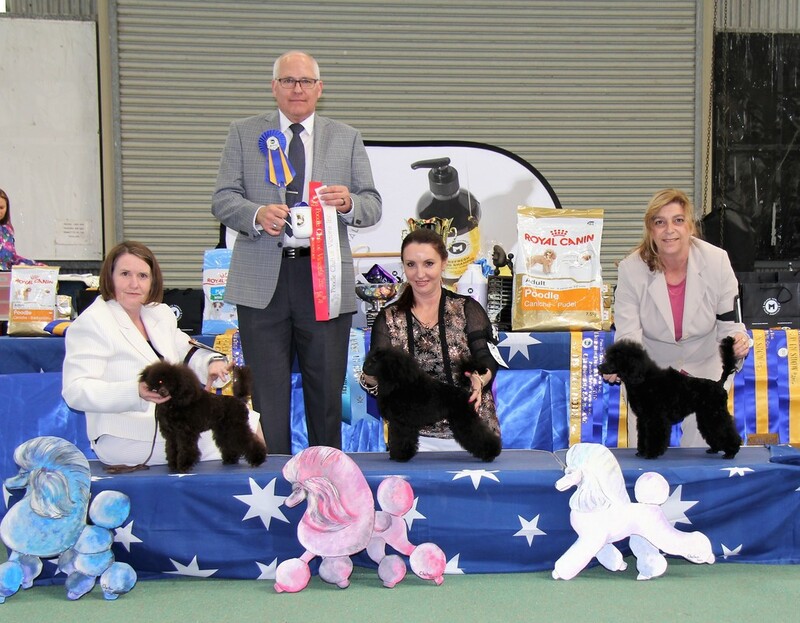 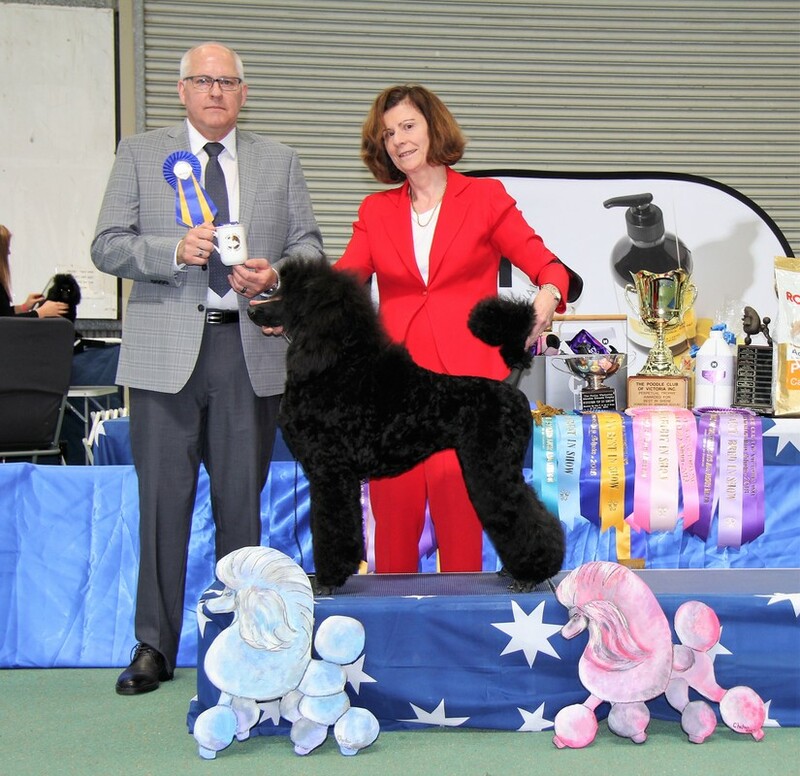 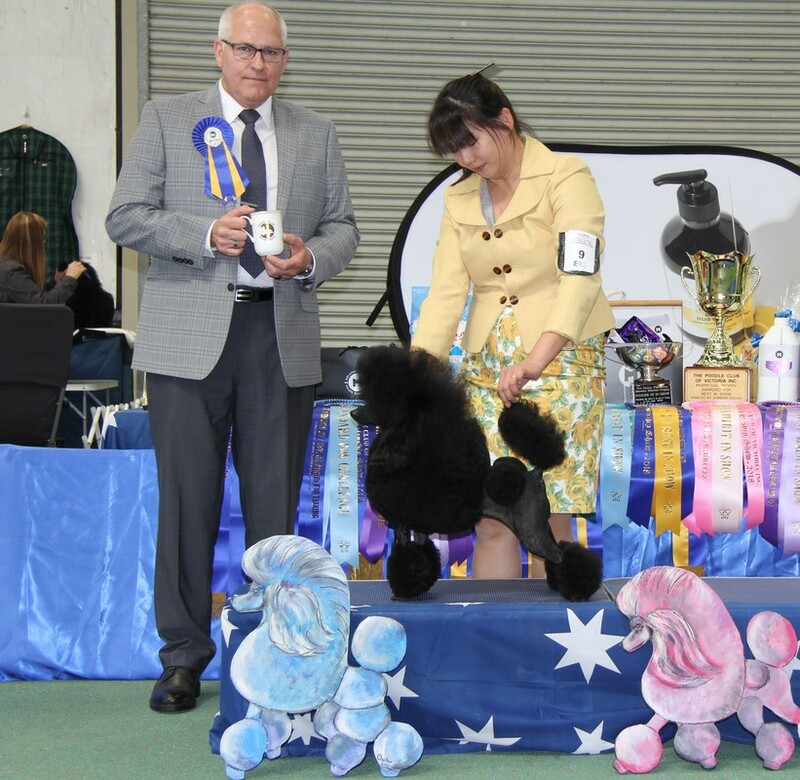 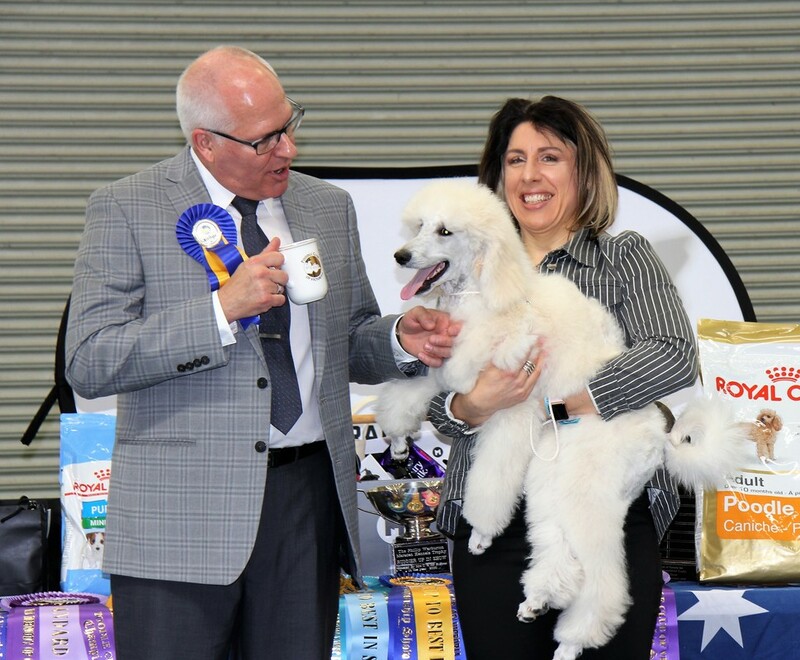 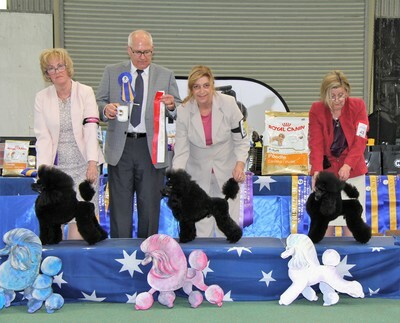 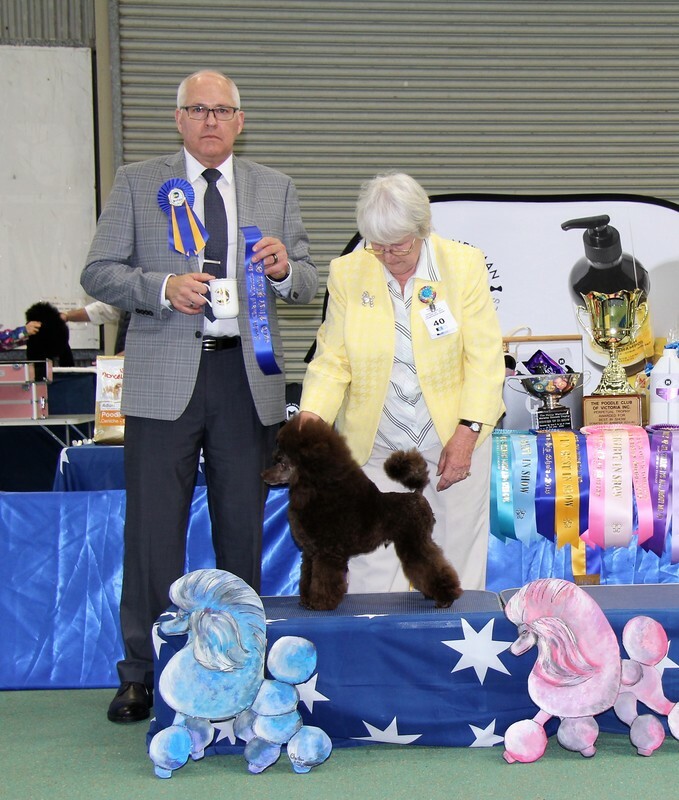 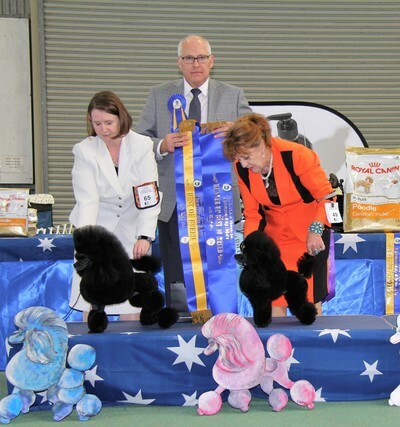 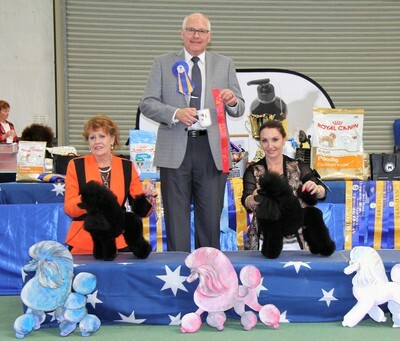 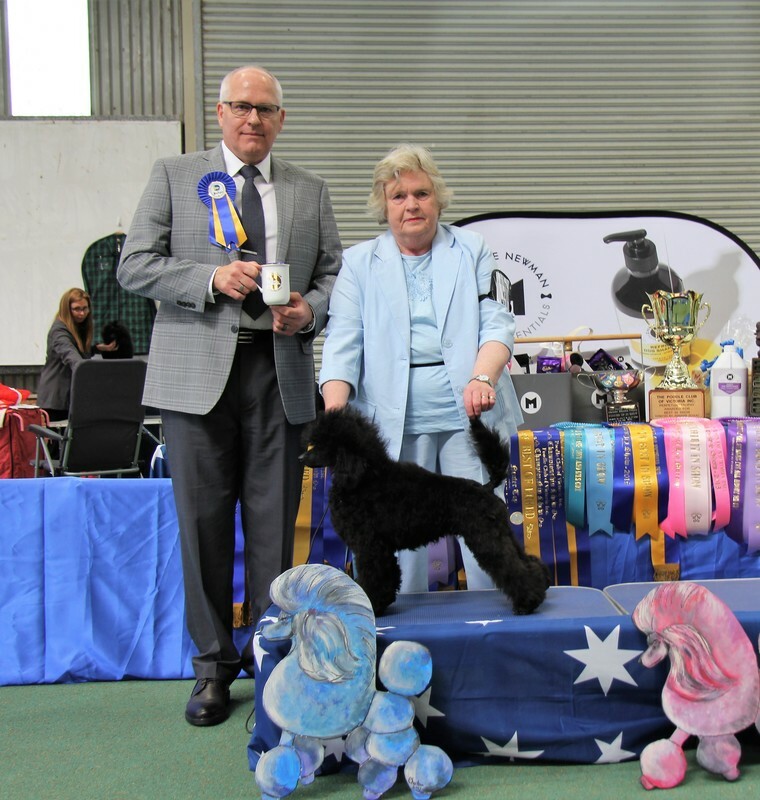 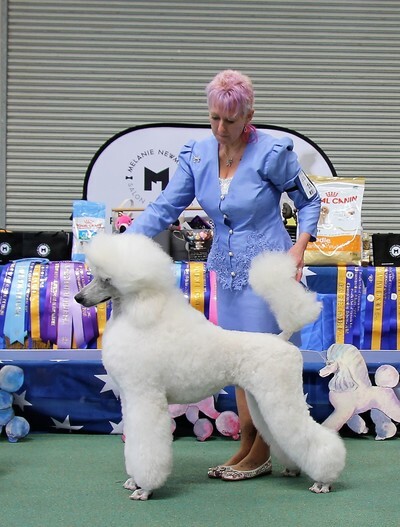 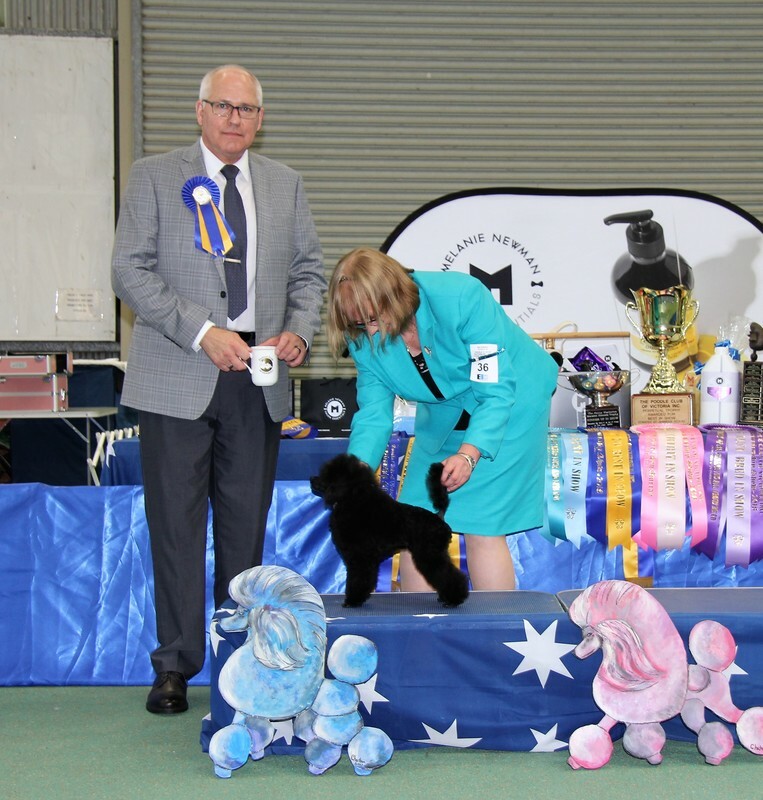 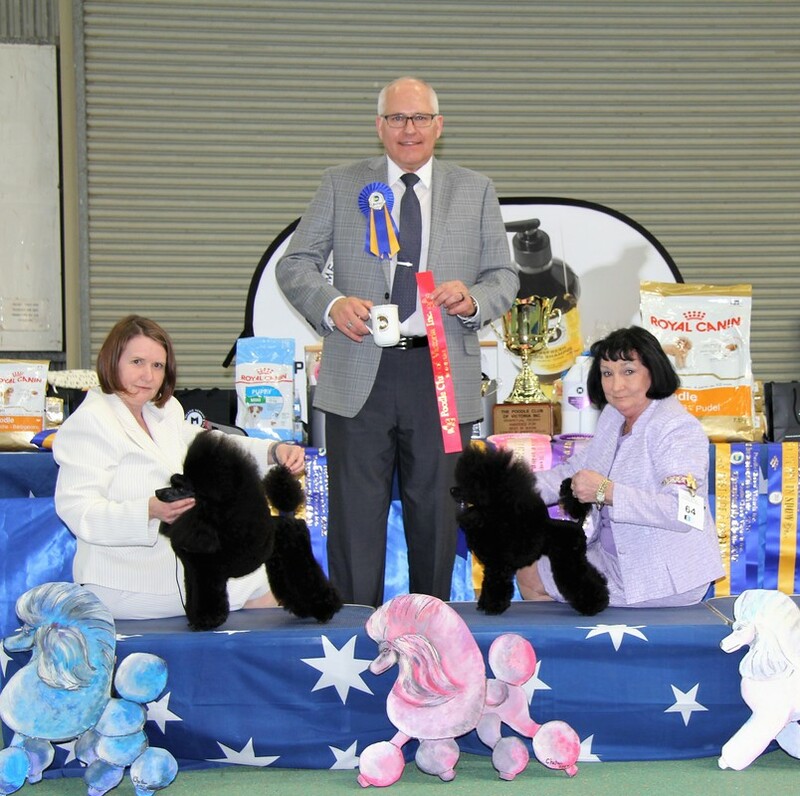 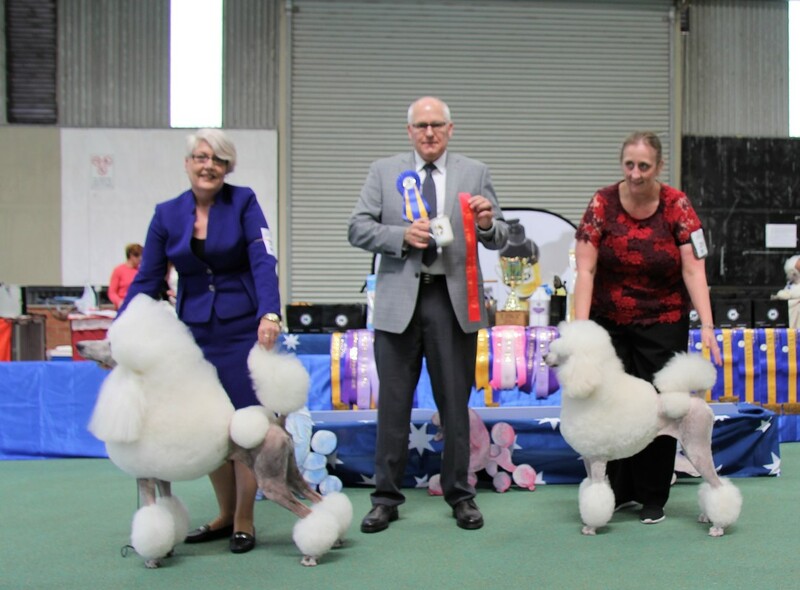 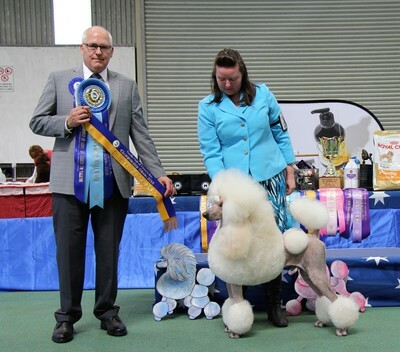 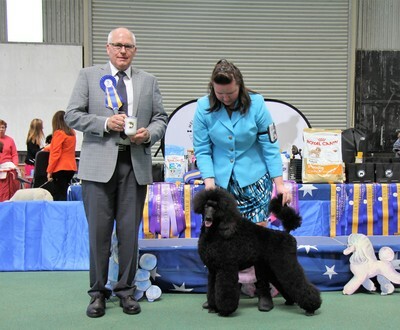 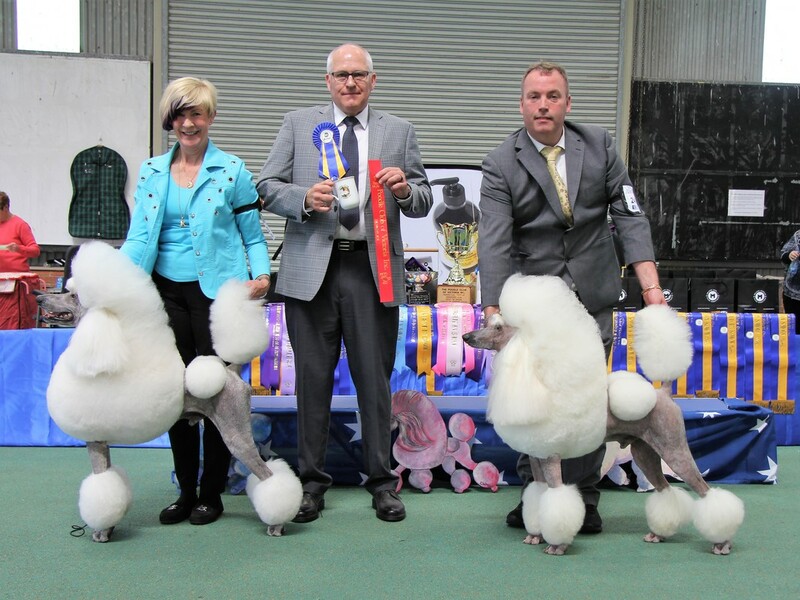 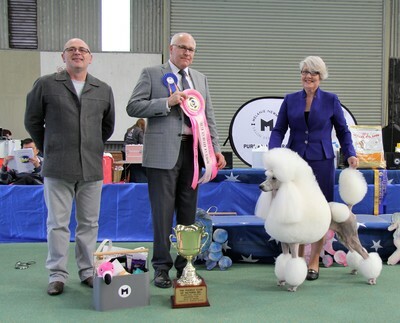 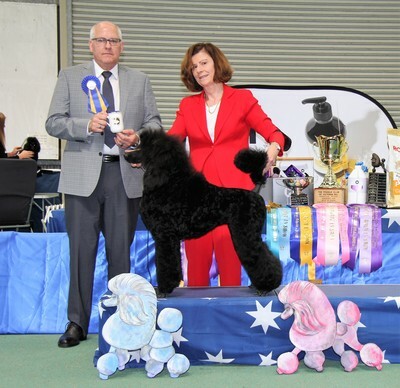 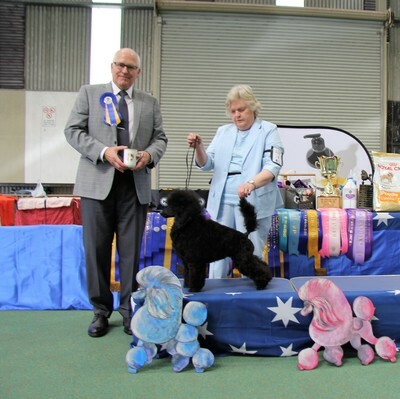 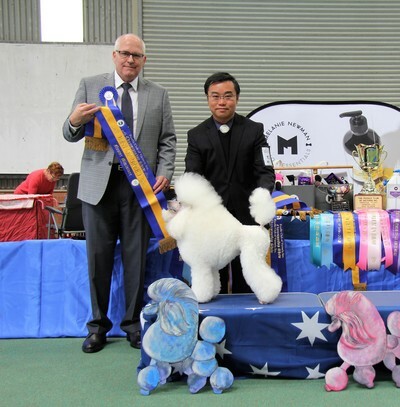 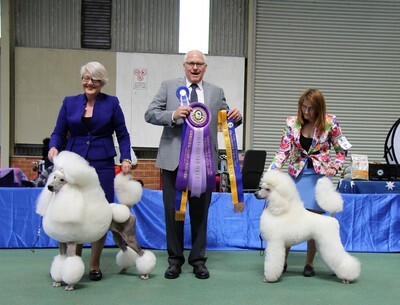 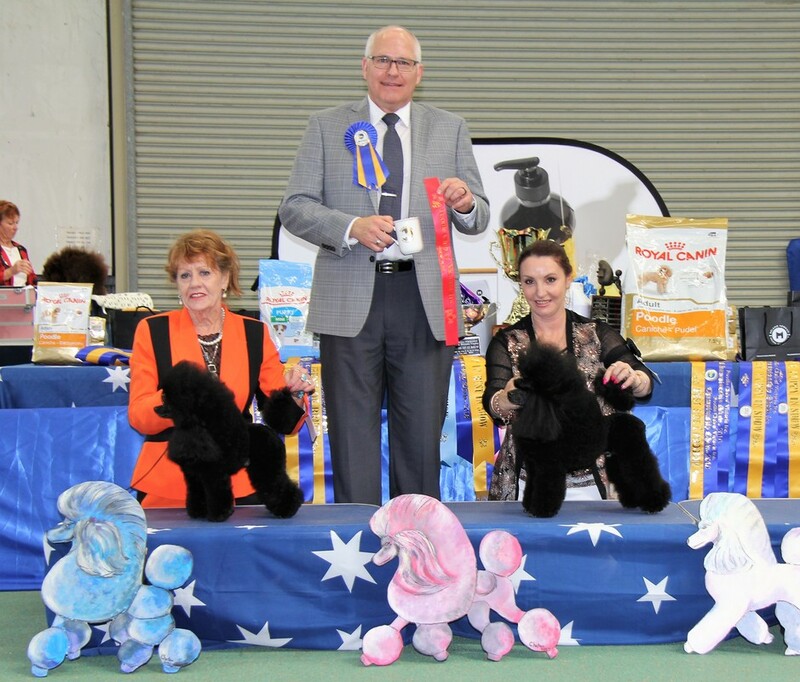 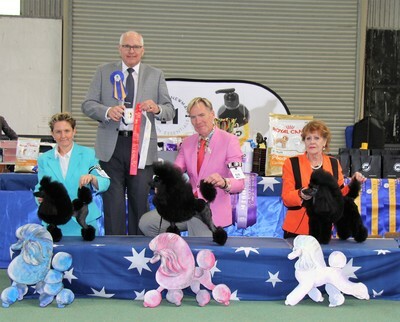 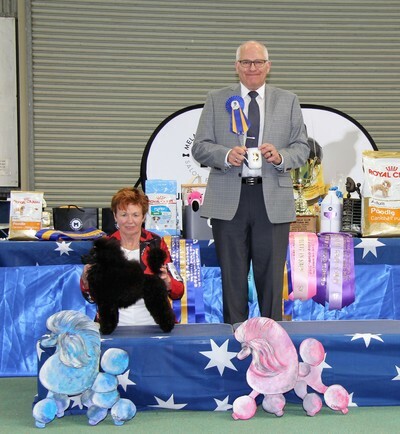 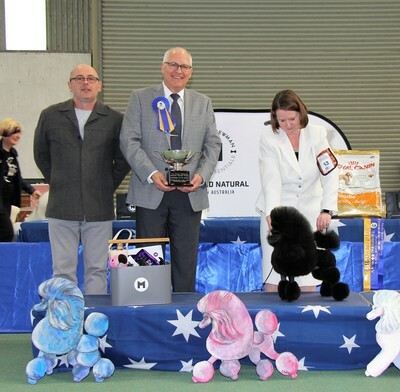 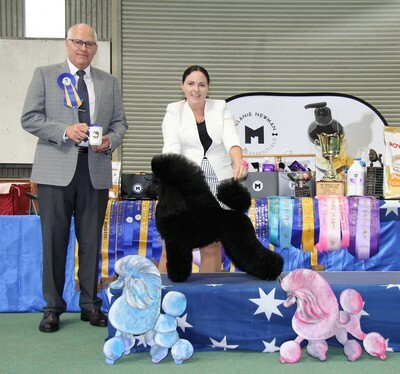 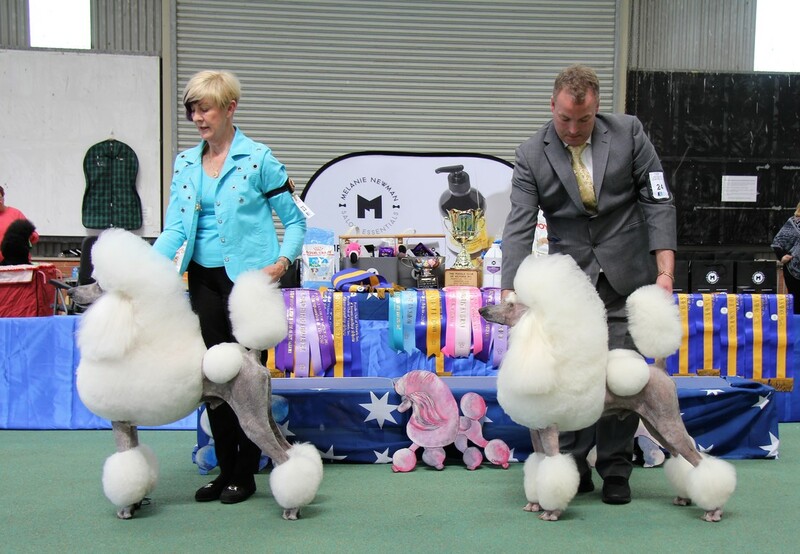 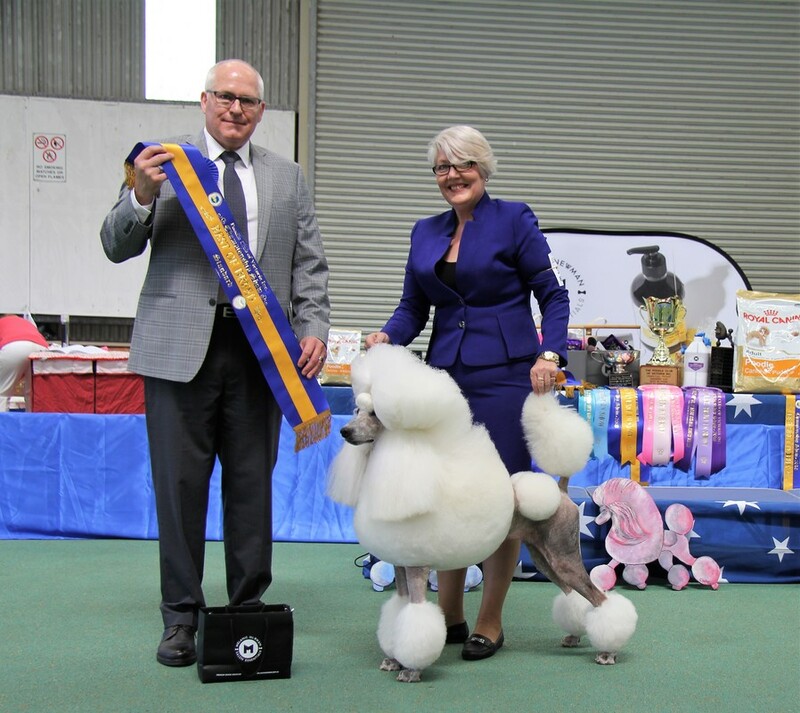 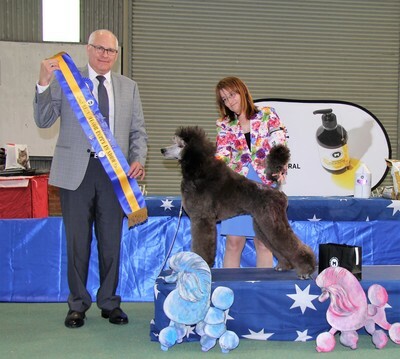 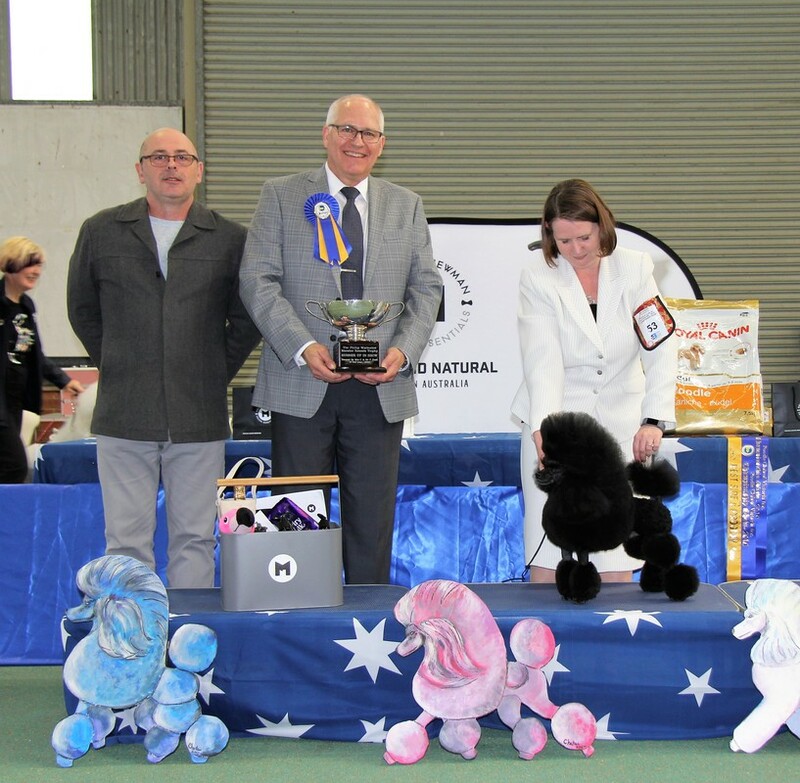 IMAGES - The Poodle Club of Victoria Inc. Please contact the secretary for a copy to be emailed to you. 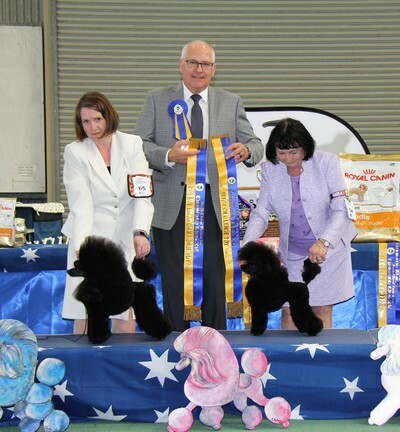 With the caption, you will see a number - use this in your order.